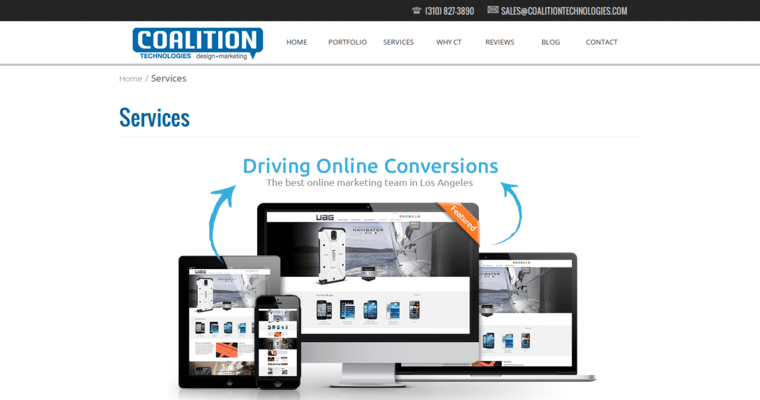 Coalition Technologies is a search engine optimization and web design agency that's based in Los Angeles. Although the firm weaves SEO into every one of their new website designs, they also provide standalone SEO services to businesses that already have a website. The company depends on creativity and innovation to create cutting-edge products that their clients use to create a competitive edge. 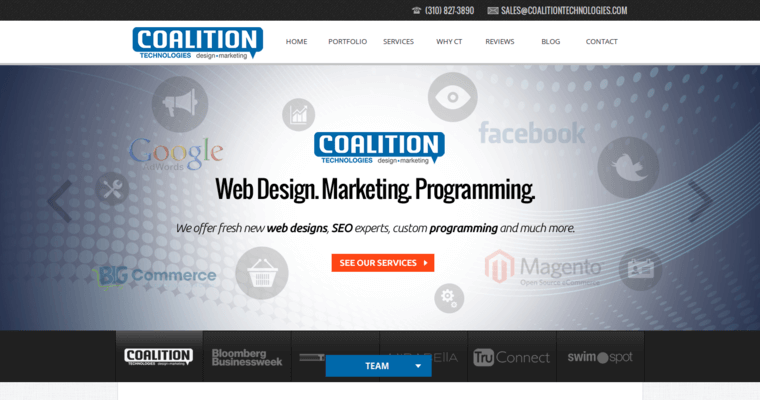 Coalition Technologies takes a results-driven approach to digital marketing that ensures client satisfaction. In other words, by insisting on delivering massive ROI, Coalition Technologies develops long-term, mutually beneficial relationships. 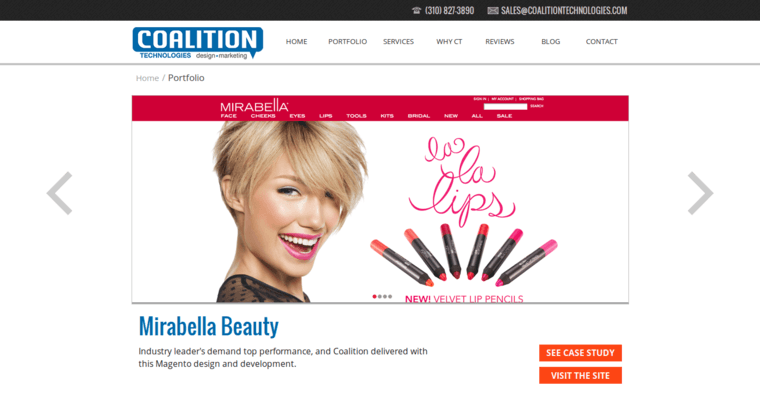 To learn more about what Coalition Technologies can do for your business, visit their website to view samples of the firm's work and schedule a consultation.